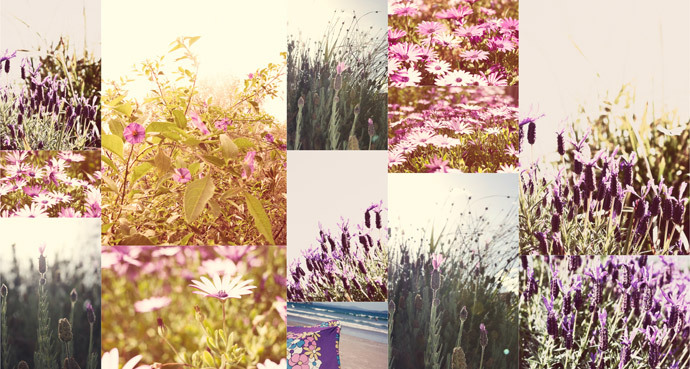 Inspired by Julie's gorgeous violet images over at Being Ruby I decided to take a peek through my photostream. When I tend to capture colour it is more often a rose or ruby hue. This is deliberate. It is what I love. Given this, I was surprised to notice a few images of mine with a violet hue. You're photos are always fantastic... It's funny since I've been blogging and taking shots of anything I can.. I find my range of colour loves is expanding.. still haven't worked my way up to yellow though..
Hello! I have just been looking through your blog (after being led here by you commenting on Tammy's blog - The Drill Hall Emporium), and just thought I'd let you know that I think your photography is stunning (and that I know what it is to lust after all things Anthropologie!). Hugs for a great day.